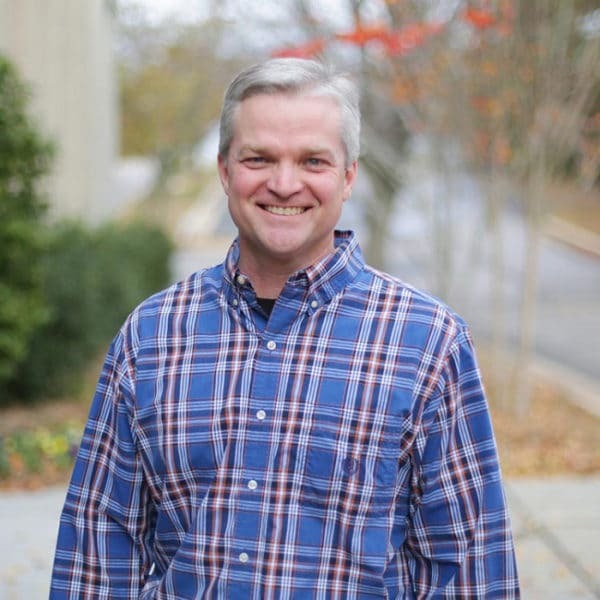 Brian completed his Master of Divinity at Southeastern Baptist Theological Seminary and has an undergraduate degree in psychology from Southwest Baptist University. He has served with the International Service Corps of the International Mission Board in Zimbabwe, Africa, and as the youth pastor at West County Community Church in St. Louis, MO. Brian has been married to his partner in ministry, Tabatha, since 1997 and they have three sons: Josiah, Caleb and Seth.